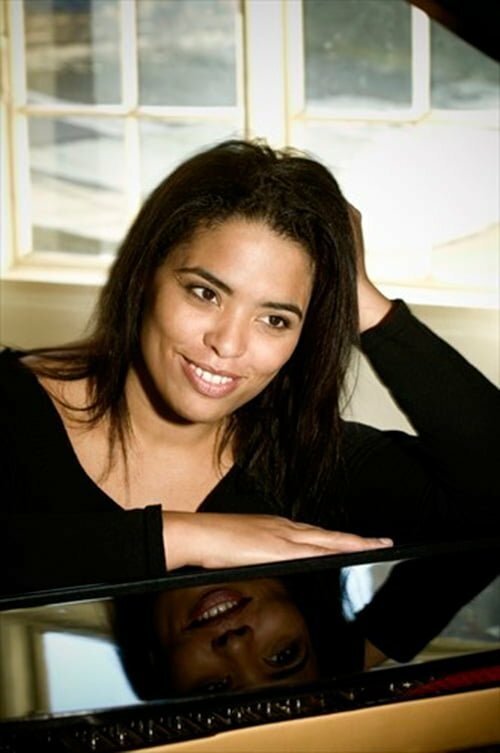 Five TWT readers can win double passes to Ryde Eastwood District Music Club’s next concert on Wednesday September 14 featuring the Beecroft Orchestra and international concert pianist Tonia Lemoh (pictured) in the Community Hall, 201 Cox’s Road, North Ryde at 8pm. Beecroft Orchestra will play Edvard Grieg’s Piano Concerto in A Minor, Op.16 and Antonin Dvorak’s Symphony No 8 in G Major Op 88 with the talented Leomoh to perform as piano soloist. Lemoh was born in Sydney to an Australian mother and a Sierra Leonean father and began piano lessons at the age of five. 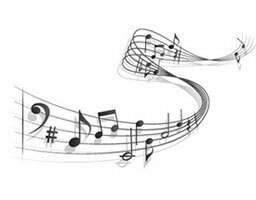 She holds a Master of Music degree from the University of Cincinnati College-Conservatory of Music and undergraduate/post graduate degrees from the Sydney Conservatorium. Tonya is also a graduate of the Artist Diploma program of Royal Academy of Music in Aarhus. From 1999 to 2001 she was staff accompanist at The Boston Conservatory. Tonya won the Dipl™me d’honneur at the 2002 International Grieg Piano Competition in Norway with special mention for her interpretation of Liszt and first prize in the International Competition of Young Performers in Denmark in 2003. That year Tonya became a member of the piano faculty at the University of Copenhagen. Tickets available at door for $20 but all students will be admitted for free. TO WIN email: [email protected] or write your name, address and phone number on the back of an envelope and send to: TWT Hunters Hill Music, PO Box 123, Ryde 1680. Entries close 9am Monday September 5 and winners published September 7.